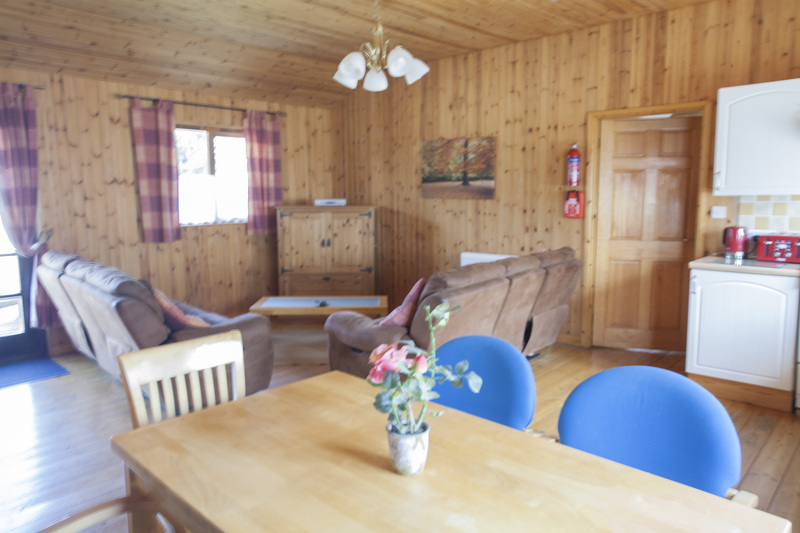 The Swan Cabins overlook Heron Lake and sleep up to six people in comfort. 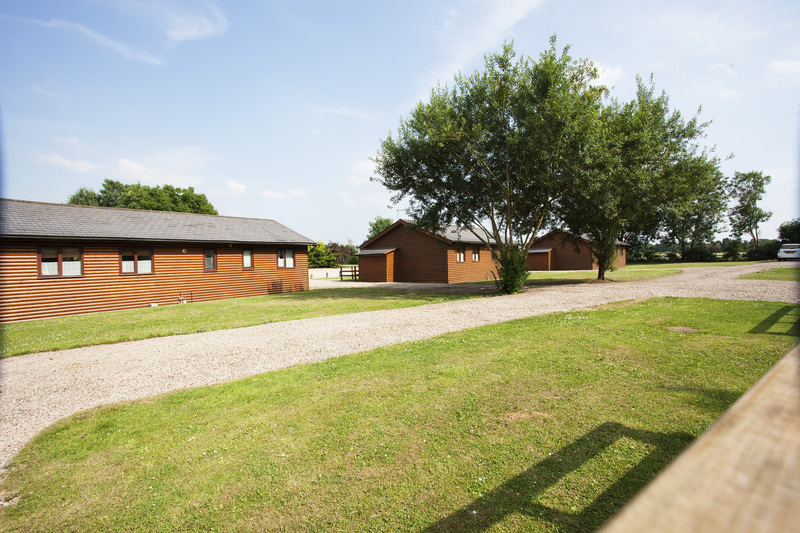 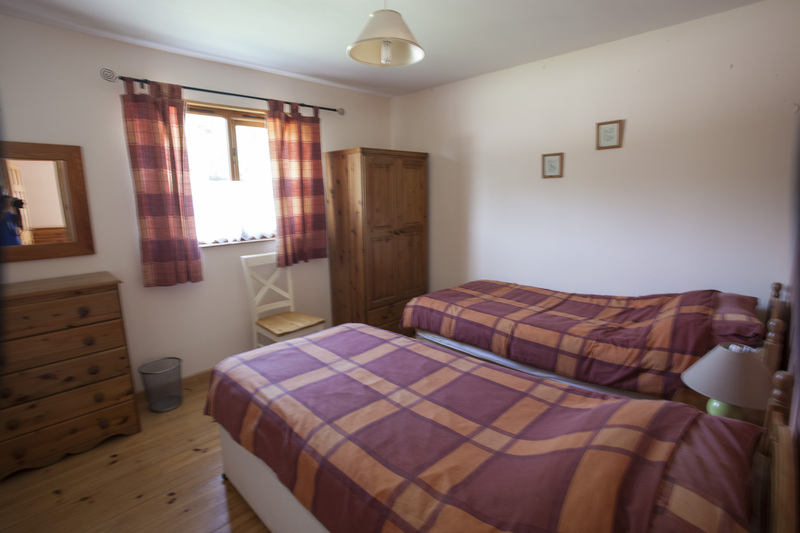 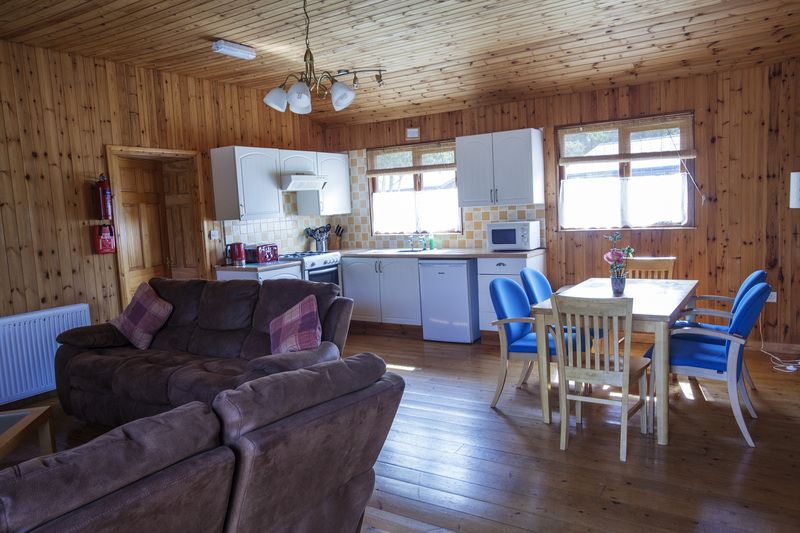 Their spacious, open-plan and well-equipped kitchens are fitted with a gas cooker, fridge, kettle and microwave. 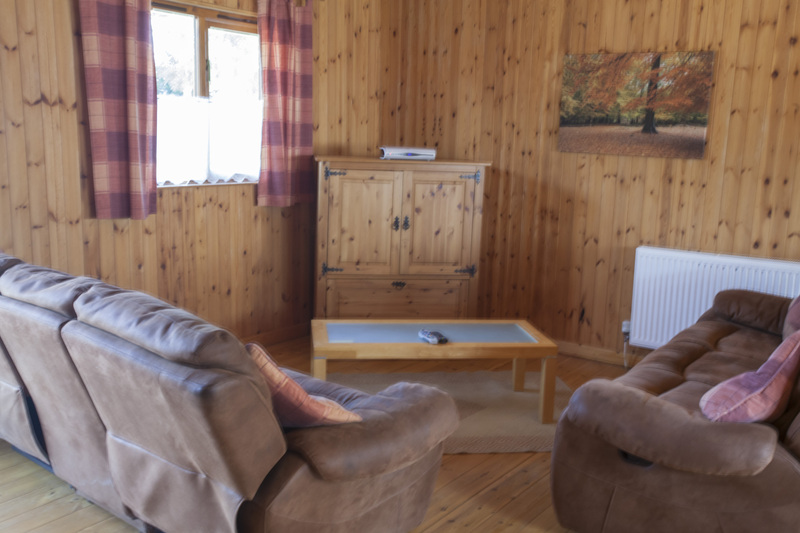 The Swan Cabins also incorporate a dining area and comfortable lounge with colour television. 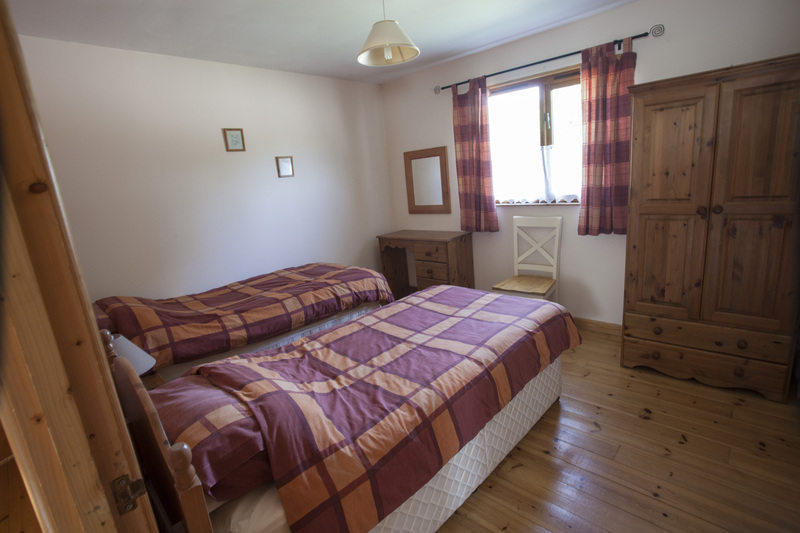 French doors open onto a decked patio area whilst the three twin bedrooms, two of which convert into double rooms, are tastefully furnished. 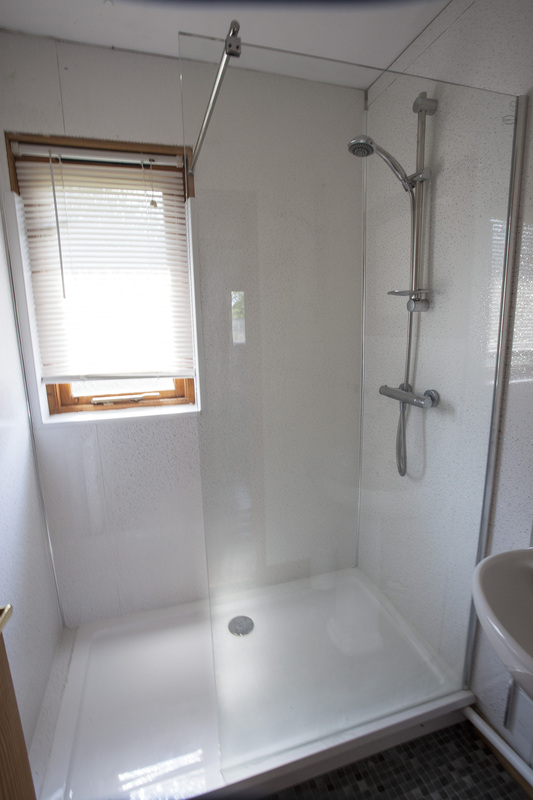 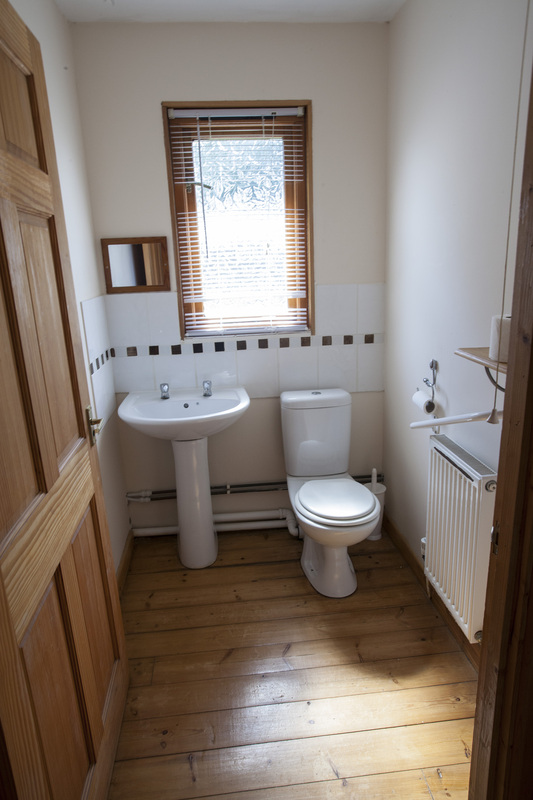 The bathrooms have a bath and a shower and there is a separate toilet with washbasin. 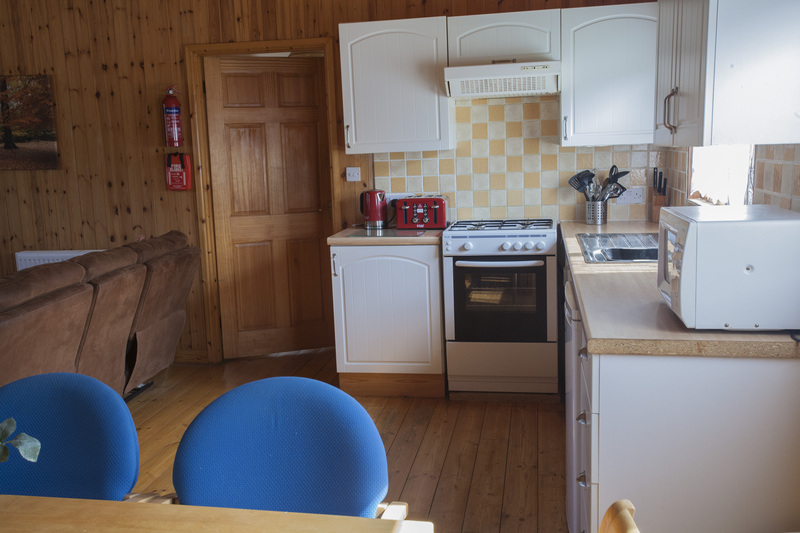 Extra wide doors have been fitted to two of the Swan Cabins to make life easier for disabled visitors.